Podcast of Randy Law's Provost's Forum on Terrorism now available. The BSC Library is happy to present Dr. Randy Law's Provost's Forum presentation "Popular Representations of Terrorism and Political Violence in Odessa, Ukraine, 1905-08," recorded on March 29, 2011. Dr. Law does a fine job reporting on both the scholarly and fun aspects of his stay in Odessa, Ukraine during his sabbatical. We hope you enjoy the recordings. The audio/iPod version is Here, and the video is Here. They make a few moments to download. The BSC Library is proud to make available the podcast of Dr. George C. Rable's lecture "Was the Civil War a Holy War?" Dr. Rable is the Summersell Chair of Southern History at the University of Alabama. Winner the Lincoln Prize and the Jefferson Davis Award, he is the author of God's Almost Chosen People: A Religious History of the American Civil War, and several other works. The lecture was recorded on April 12th, and was sponsored by the BSC Library and the BSC Department of History. The audio/iPod file is Here, and the video file is Here. These may take a few moments to download. We hope you enjoy them. 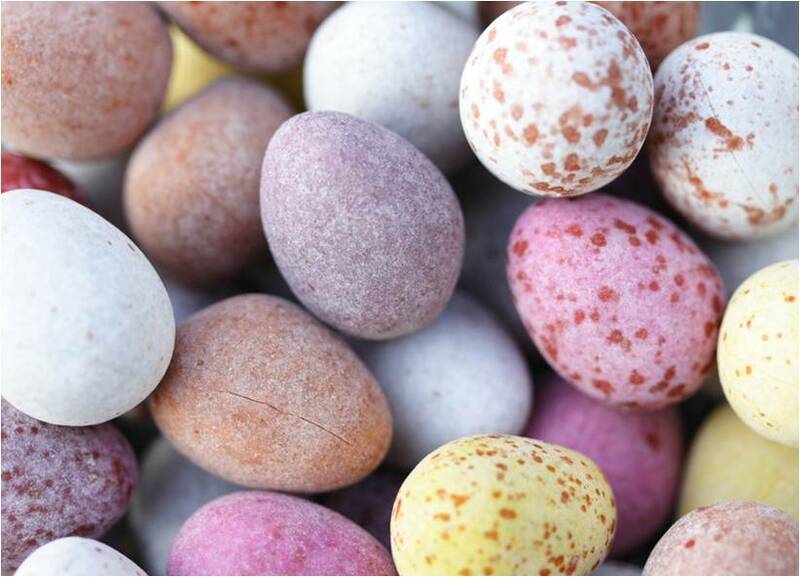 The Library will be closed from Friday, April 22, through Sunday, April 24 for the Easter holiday. We will reopen Monday morning at 8 am. The inaugural Stump Lecture in Entrepreneurship will be delivered during Common Hour on Thursday 21 April 2011 by Jeff Taylor, founder of internet legend Monster.com. This lecture, which will take place in the Bruno Great Hall in the Norton Campus Center is free and open to the public. Taylor, whose ventures include Monster.com as well as Tributes.com, Eons.com, as well as a weekly radio show on Sirius/XM will be speaking as a part of the Stump Programs in Entrepreneurship here at BSC. This Common Hour event is also eligible for ICE credit so be sure to be in the Bruno Great Hall this Thursday! This weekend, the Departments of Music, Theatre, and Dance are featuring a triad of one-act operas on the College Theatre mainstage. The Impresario, Comedy on the Bridge, and Gallantry will be playing Friday 15 April at 7:30 p.m. and Sunday 17 April at 2:30 p.m. These operas take on a twist in setting, both in terms of time and place so be prepared for a fun time. General public tickets cost $20 while student tickets are $10. Also, for added benefit, the opera performances are eligible for ICE credit. Just a reminder about this exciting upcoming speaker (and cultural credit) at 11:00 am on Tuesday, April 12. 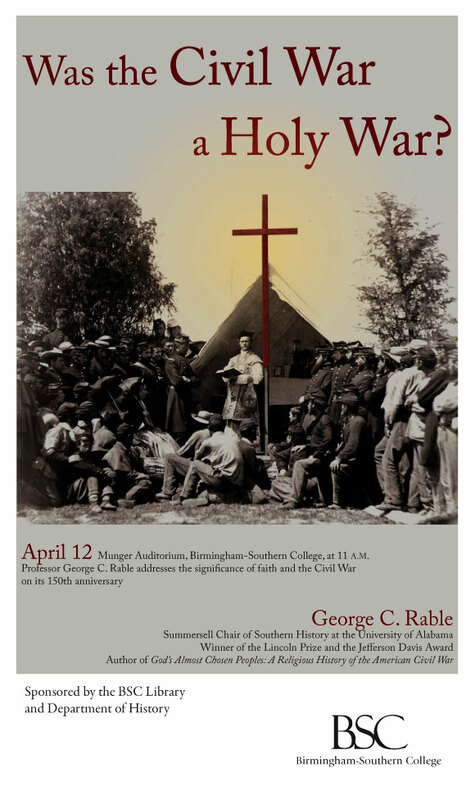 Renown Civil War historian Dr. George Rable will be presenting "Was the Civil War a Holy War?" in the Munger Auditorium. Tuesday is actually the sesquicentennial of the beginning of the Civil War so there's no better time to go learn more about it. For the discussion, Dr. Rable will be drawing on some of the themes from his recently published book entitled God's Almost Chosen Peoples: A Religious History of the American Civil War. Rable's books have won great critical acclaim including the Lincoln Prize and the Jefferson Davis award. He is also Professor and Charles G. Summersell Chair in Southern History at the University of Alabama. For more information on this event, please contact Dr. Guy W. Hubbs at (205) 226-4752. 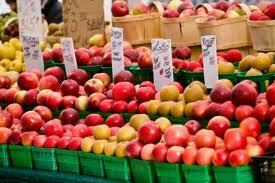 Tuesday 12 April 2011 provides a wide array of option for those perusing Common Hour events. First, hosted in the Munger Auditorium, is the speech "Was the Civil War a Holy War?" from Civil War historian Dr. George Rable. 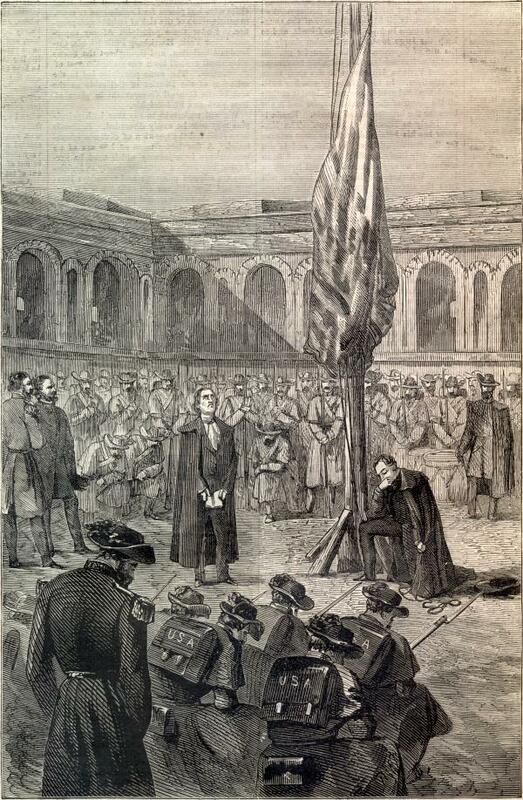 On this most auspicious of dates, the sesquicentennial of the beginning of the Civil War, Dr, Rable will be discussing the implications of religious faith in terms of coming to terms with the conflict: a major topic of his latest book God's Almost Chosen Peoples: A Religious History of the American Civil War. Dr. Rable's credentials are impressive. He is currently Professor and Charles G. Summersell Chair in Southern History at the University of Alabama and has won multiple awards for his books--most notably the Lincoln Prize and Jefferson Davis award. Also taking place during the 12 April Common Hour is a presentation by Dr. Larry J. Davenport, Professor of Biology at Samford University. 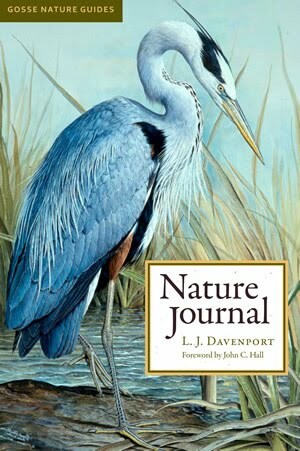 2007 Alabama Professor of the Year, Dr. Davenport writes the column "Nature Journal" for the quarterly Alabama Heritage on which his presentation will focus. He has also been recognized by the Alabama State Legislature for his work to preserve the Cahaba Lily. Finally, in the Harbert Auditorium, the Business department is hosting Julie McLaughlin to lead a presentation entitled "Competitive Strategies in the Food Industry". All these events are eligible for ICE credit so hustle on down to one of the three locations next Tuesday and grab yourself a credit! This Thursday during Common Hour Dr. Ronald Mellor will present his lecture "East Meets West: Encounters Along The Ancient 'Silk Road'". Dr. Mellor, Phi Beta Kappa's guest speaker, is a Professor of History at UCLA and author of numerous books centering around ancient religion and Roman historiography. This talk is being offered as a cultural credit. Anyone with a spark of intellectual curiosity should definitely come hear Dr. Bill Myers discuss his writings on the ethics of John Dewey in the Norton Theatre at 11:00 am on Tuesday, April 5th. Dewey's pragmatic methodology revolutionized ethical thinking, and Dr. Myers is one of the nation's leading Dewey scholars. This is a Provost's Forum event and it will count as a cultural credit.